Building and property available for the $899,000! 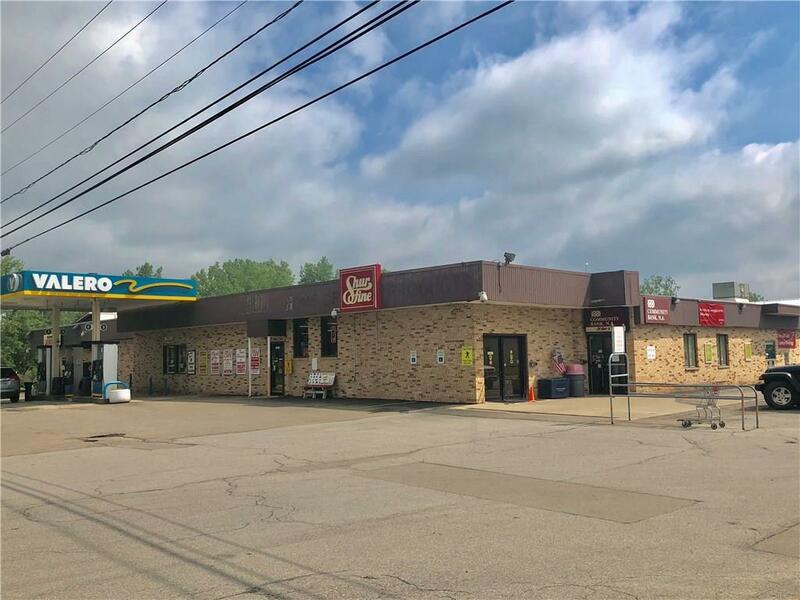 For $1,299,000 the established retail food store, inventory and equipment (turn key) plus, rental income from tenants, Community Bank and Laundromat, along with commissions from the existing gas station! Situated on 4.5 acres. Located in the middle between Fredonia and Jamestown on Route 60. Ten miles from NYS Thruway, close proximity to Lily Dale Spiritual Center and Chautauqua Institution.